It’s simple, food and coffee ​made with love tastes better. ​Honor are passionate about great coffee, food and hospitality. We feel that these elements can be a part of the everyday experience rather than on the rare occasion. With years of experience in the speciality coffee industry we want to enrich people's enjoyment and understanding of coffee. At Honor we hope to create a home away from home in a simple but creative space. 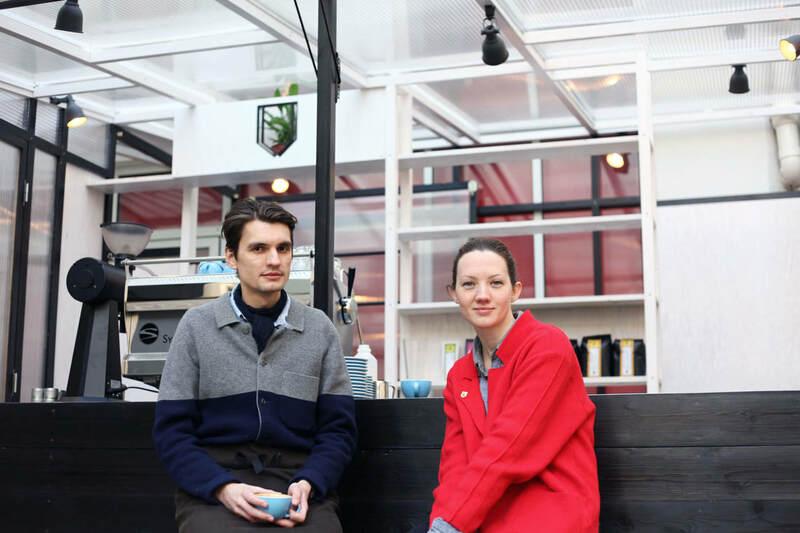 With the opening of cafés Honor and Neighbours, Australians Angelle Boucher and Daniel Warburton brought what many critics call “the best coffee in Paris” to the city’s burgeoning specialty coffee scene. Focusing on the highest quality of beans for their coffee program, as well as fresh, local ingredients for their menus, coffee shops Honor and Neighbours have become fixtures in each of their respective neighbourhoods. The company’s founders Boucher and Warburton met in London in 2004. Three years later, they moved to Paris for Boucher's fashion modelling career and fell in love with the city. Upon their return to London in 2008, the couple started to work in the hospitality industry with a goal to learn the art of coffee and cuisine. After managing several renowned specialty coffee shops in London, Boucher and Warburton decided to move back to Paris in 2014 to work together on an approachable hospitality project revolving around great food and coffee. With their expertise in the coffee industry, Boucher and Warburton opened Paris’s unique courtyard café, Honor, in the heart of Paris’s fashion district in February 2015. Two years later, in the summer of 2017, the team opened Neighbours as an opportunity for Boucher to shine as head chef, offering healthy, yet comforting Australian-style dishes, and Warburton to continue their famous coffee service.